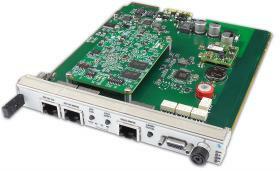 VadaTech carriers are available in a wide range of mezzanine styles and formats, including versions to enable you to adapt different buses and architectures. 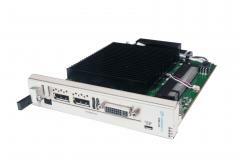 These carriers are designed to enable you to build a complete system using best-in-class building blocks or legacy products regardless of the form factor. 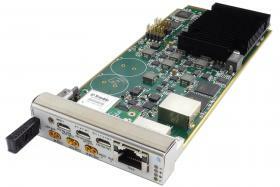 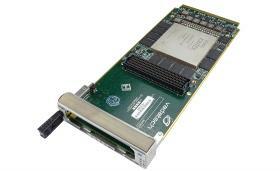 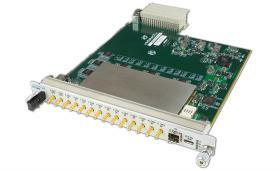 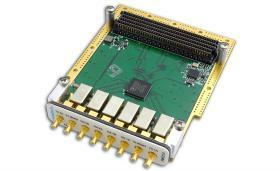 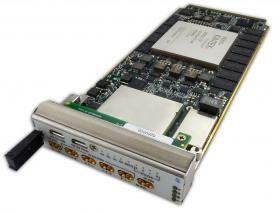 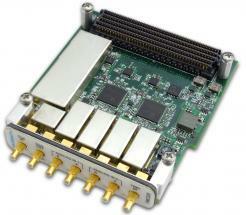 Our AdvancedMC (AMC) carrier modules can accommodate FMCs featuring FPGAs from Altera and Xilinx. 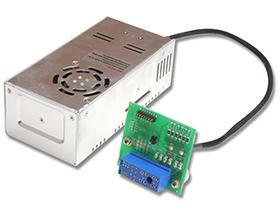 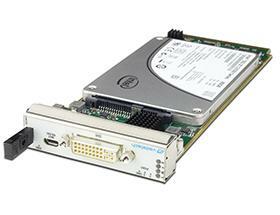 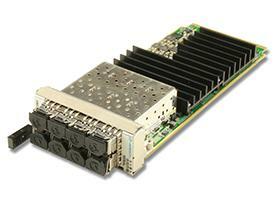 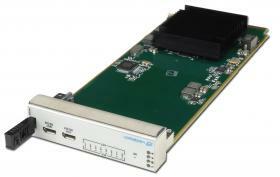 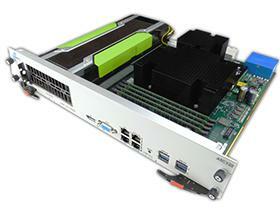 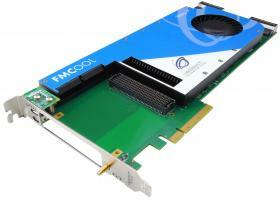 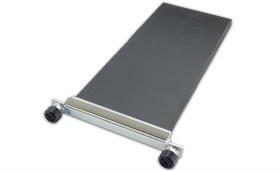 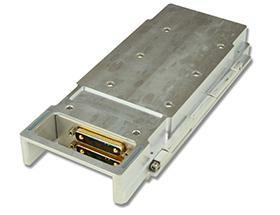 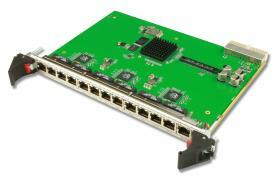 We also offer AMC form factor carriers for XMC/PMC/PrPMC and PCIe add-on cards. 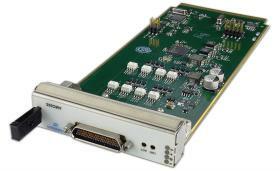 VadaTech offers a range of carriers for technologies such as AMC and PMC in the PCIe form factor as well as carriers that allow you to adapt embedded form factors such as PMC/PrPMC and AMC into a PCI or PCI-X environment for production or lab testing. 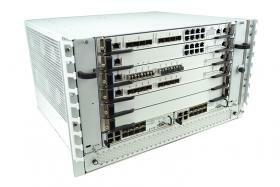 Our ATCA carriers enable you to use legacy form factors and technologies as you migrate to the ATCA architecture.